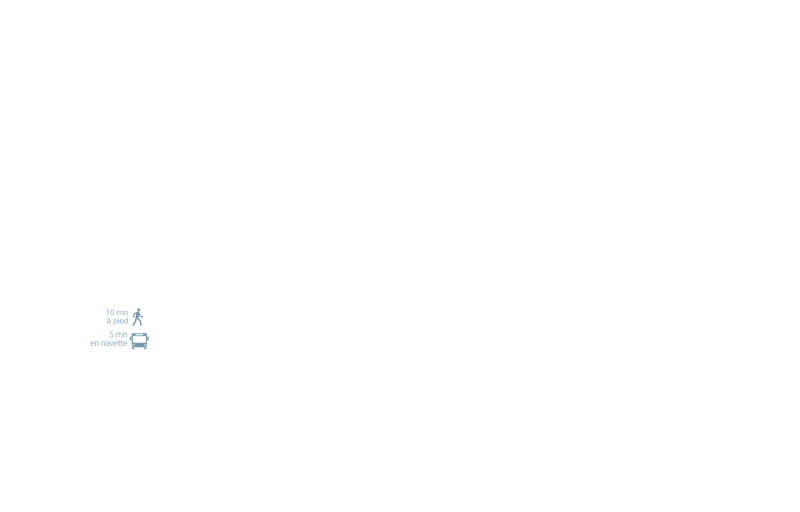 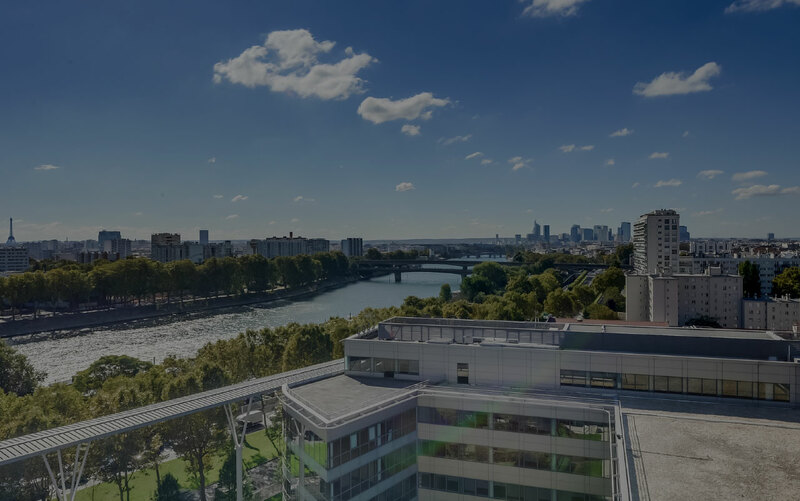 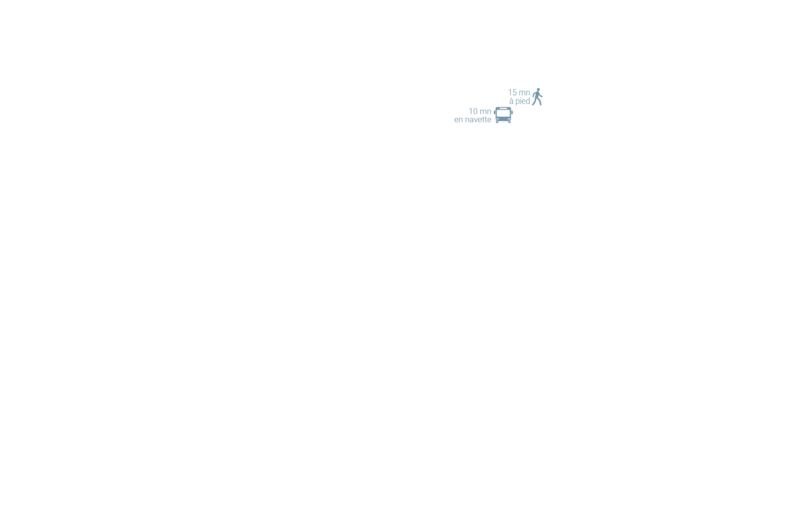 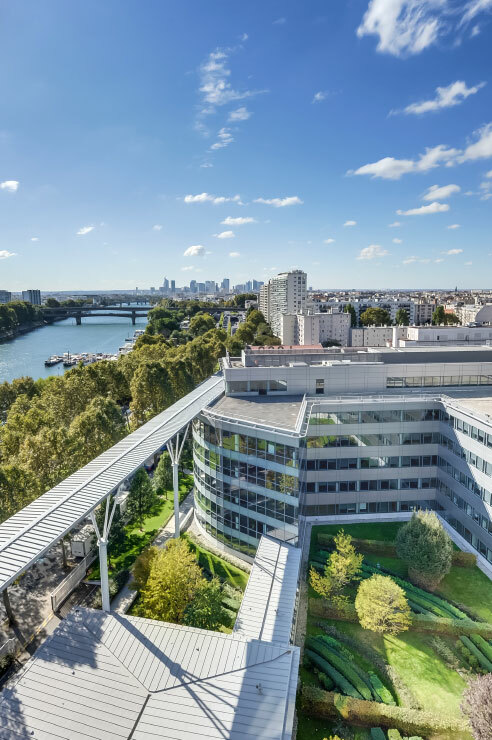 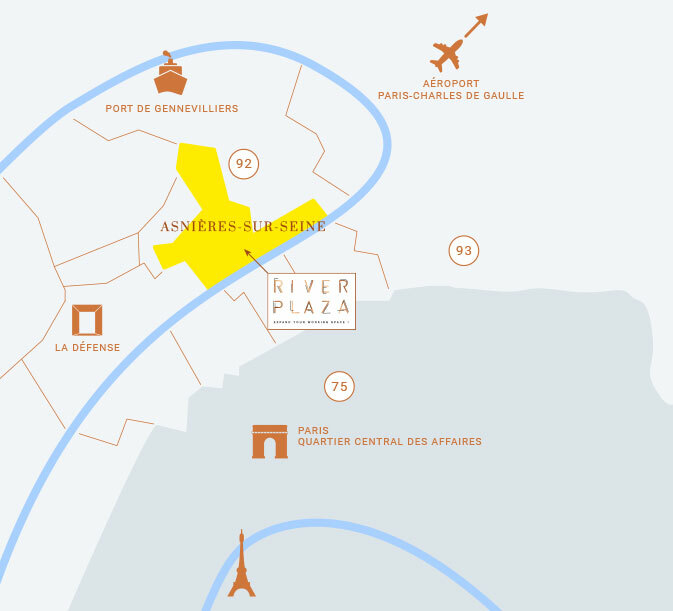 Located at the gates of Paris, Asnnières-sur-Seine is an attractive metropolitan centre that has already enticed a high number of companies, including international companies. 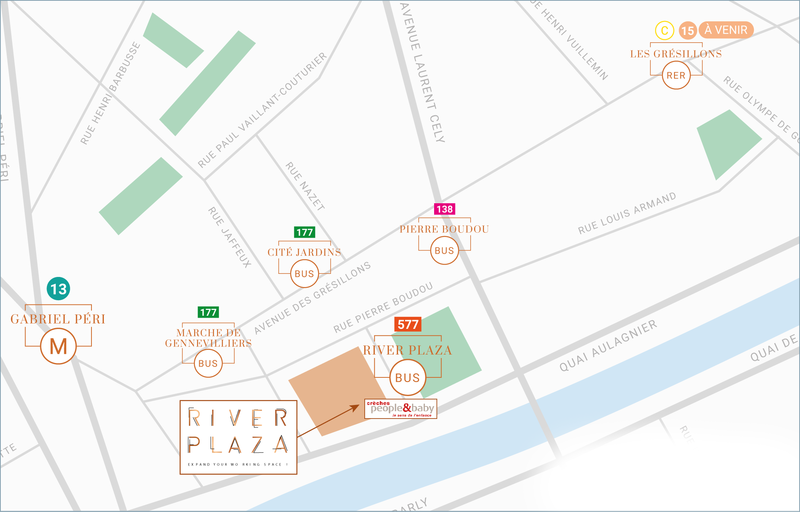 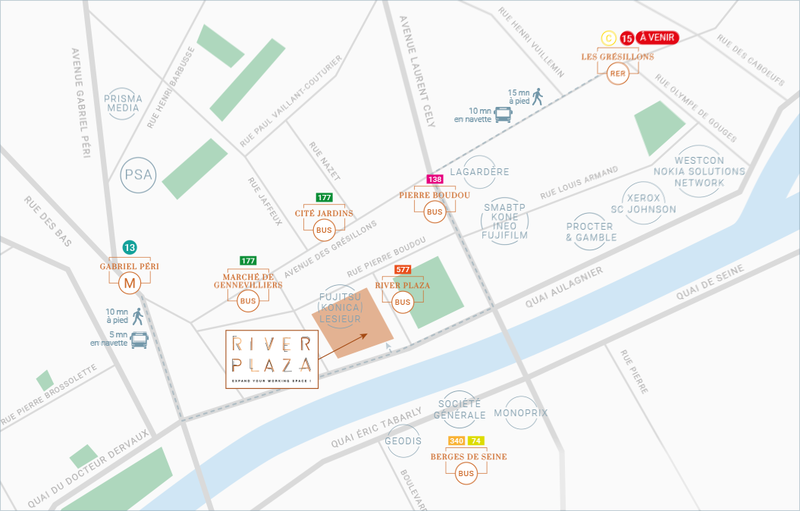 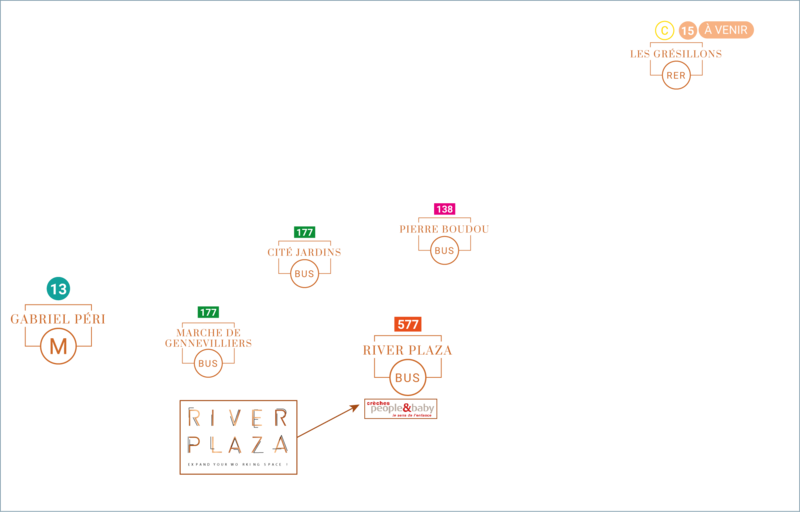 River Plaza benefits from an efficient access, just 15 minutes from Porte Maillot and served by a Metro station and RER C commuter train station. 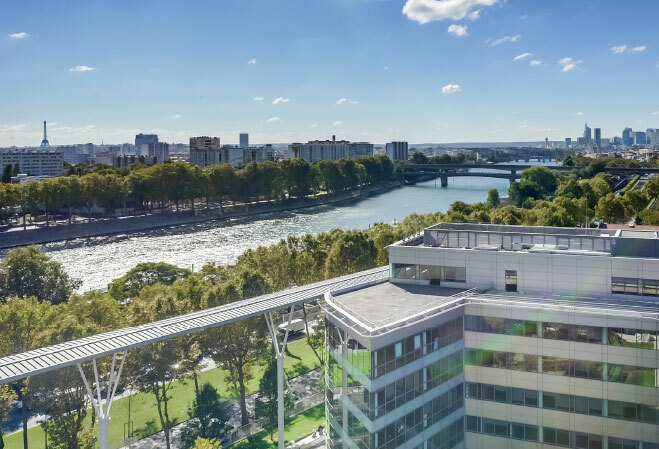 An excellent commercial visibility but also an outstanding quality-of-life in the workplace, thanks to its many green areas and unrestricted views.